So, what did we see? The west coast aesthetic is something we’re familiar with here in Vancouver. 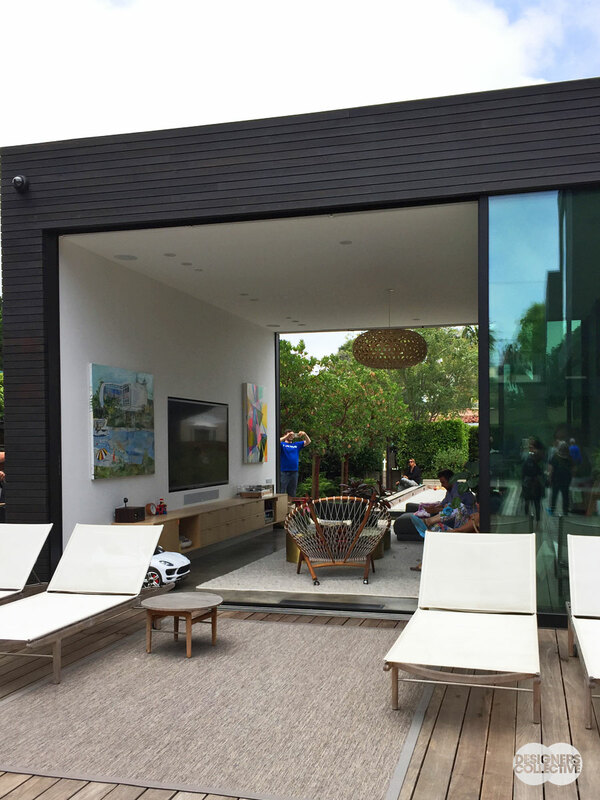 The emphasis on natural materials, design that complements the landscape, and celebration of the great outdoors (be it taking advantage of stunning views or outdoor living spaces) are common links with LA. Perhaps it’s the glamour of Hollywood or the USA!-USA!-USA! 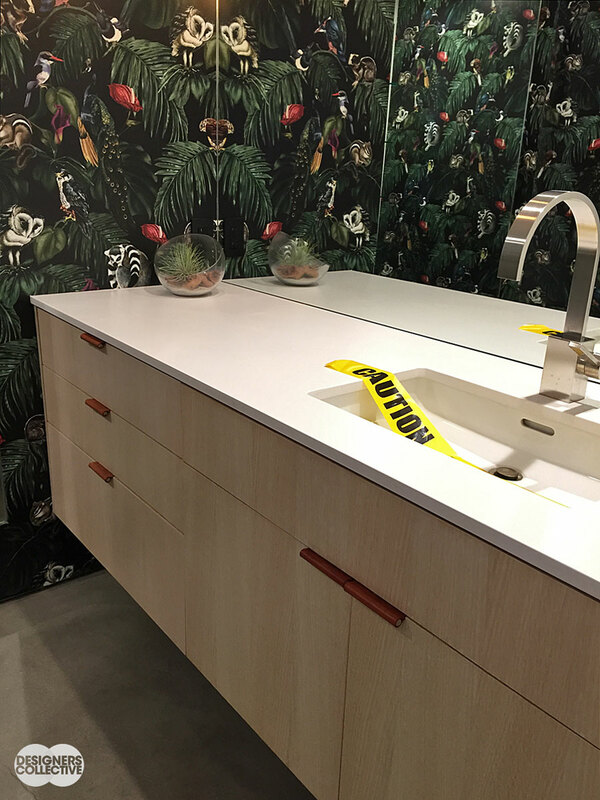 mindset, but LA dives in to new trends and bold designs with confidence whereas here in Vancouver we can sometimes be a bit more tentative to embrace the ‘new’. 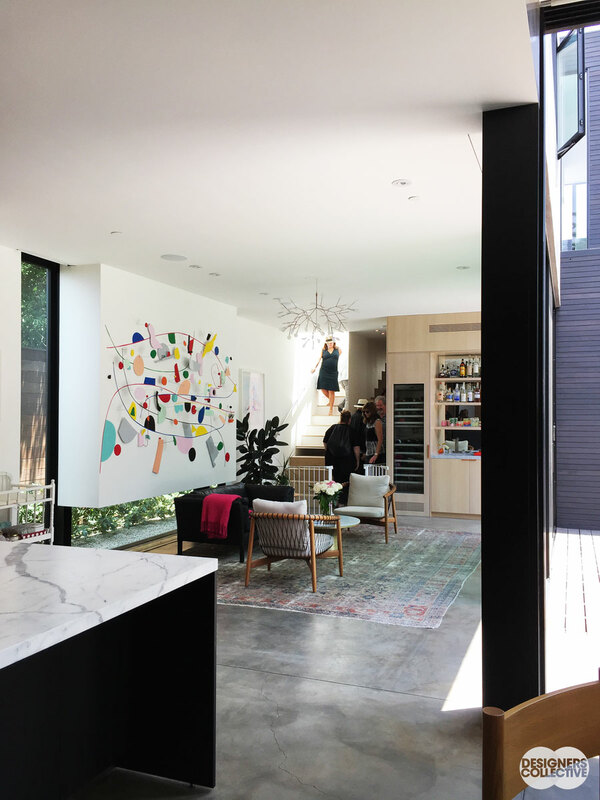 While touring gorgeous homes in Santa Monica, Culver City, and Venice as part of the Dwell Home Tours we were determined to hone in on a few key trends. 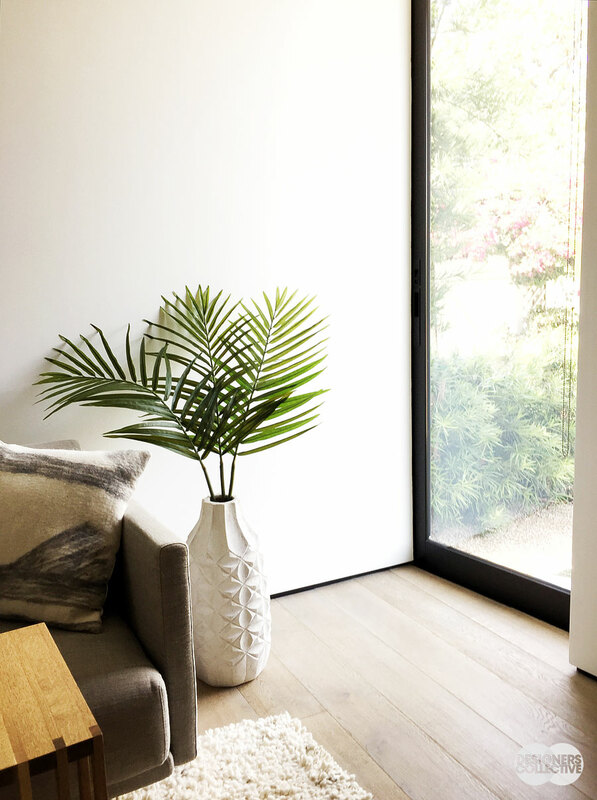 We were able to narrow our list down to 5 trends that we are most excited about, especially as they can easily be transplanted here! 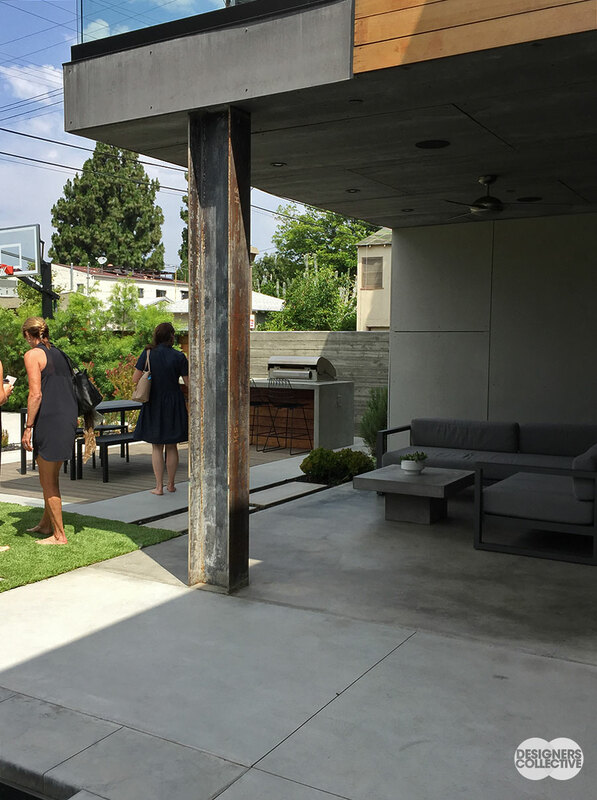 Overall, design in LA is full of personality—little touches and attention to detail pack a punch and speak to the unique taste of the homeowner. Oh, and a huge thank-you (if you’re out there!) 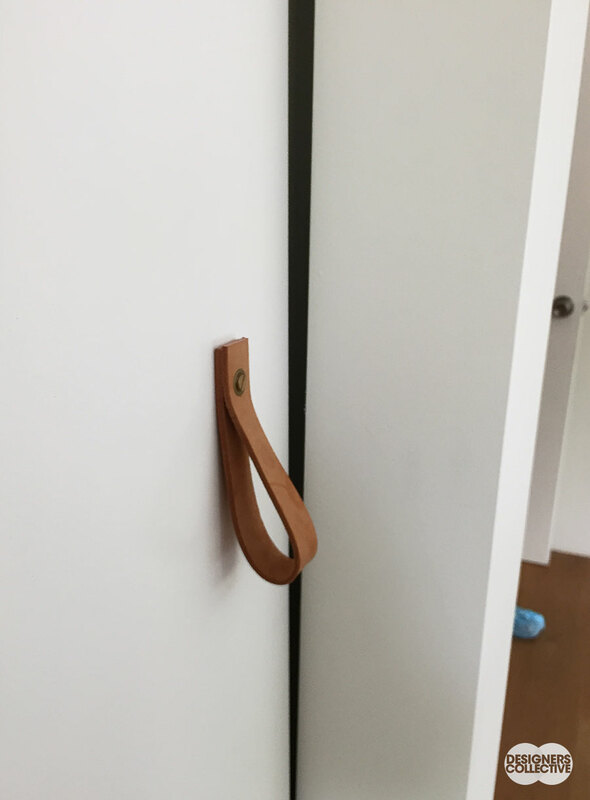 to the homeowners who opened their doors to us design lovers! All-natural: A large section of tree is a perfect ready-made table. 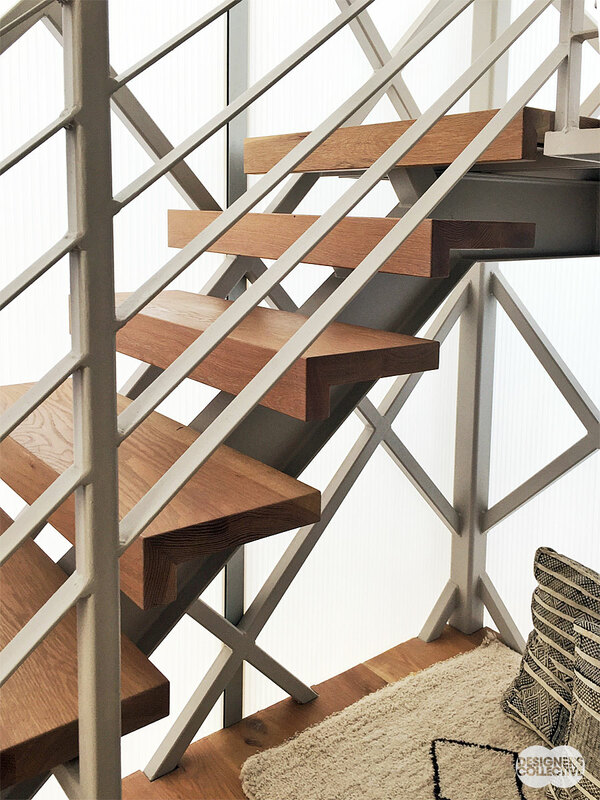 This adds great texture and a touch of rugged-ness to this modern space. 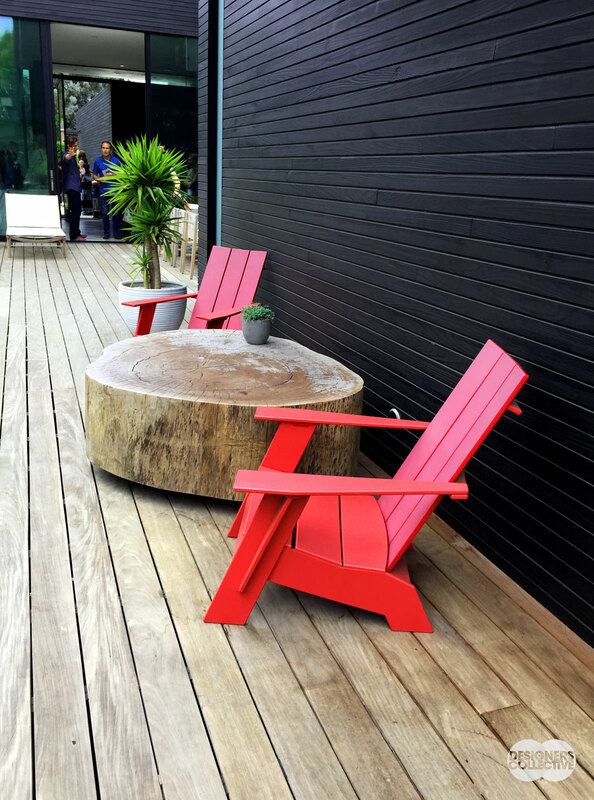 We can’t help but feel a bit of a Canadian vibe with the red muskoka-esque chairs! 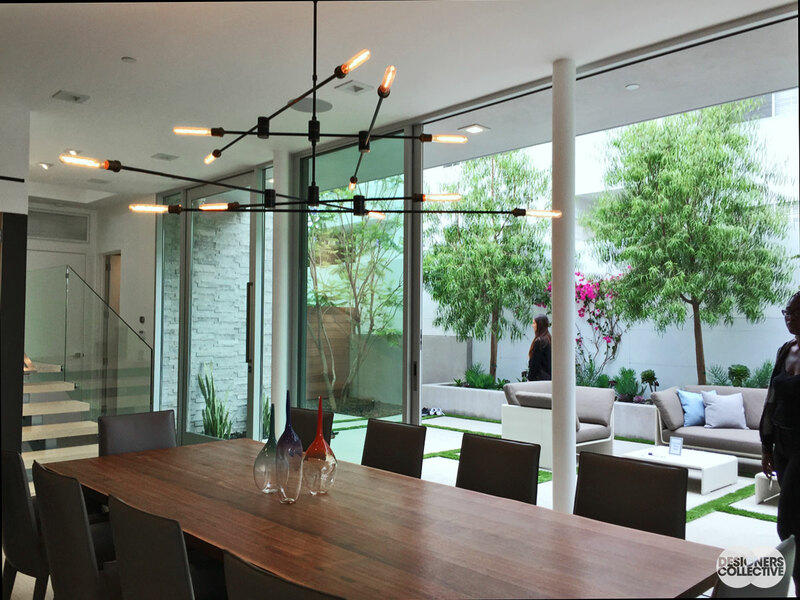 Neo-Industrial: We did notice a nod to industrial materials and finishes during our home tours; we love how this H-beam complements the angular structure of the balcony, the modern patio furniture, and the outdoor kitchen area. 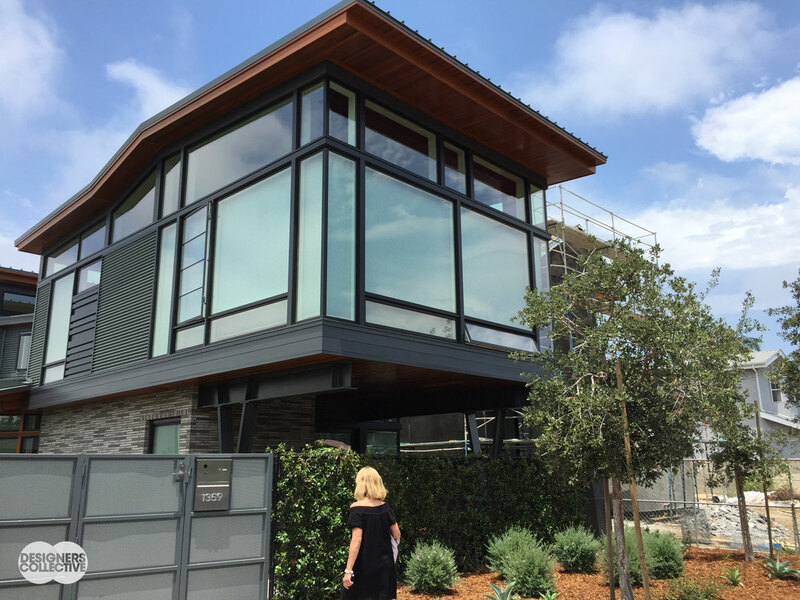 When touring these homes we really got a sense of the type of person that lived there—that’s a sign of great design. It’s your space after all! Why not use it to showcase who you are ? 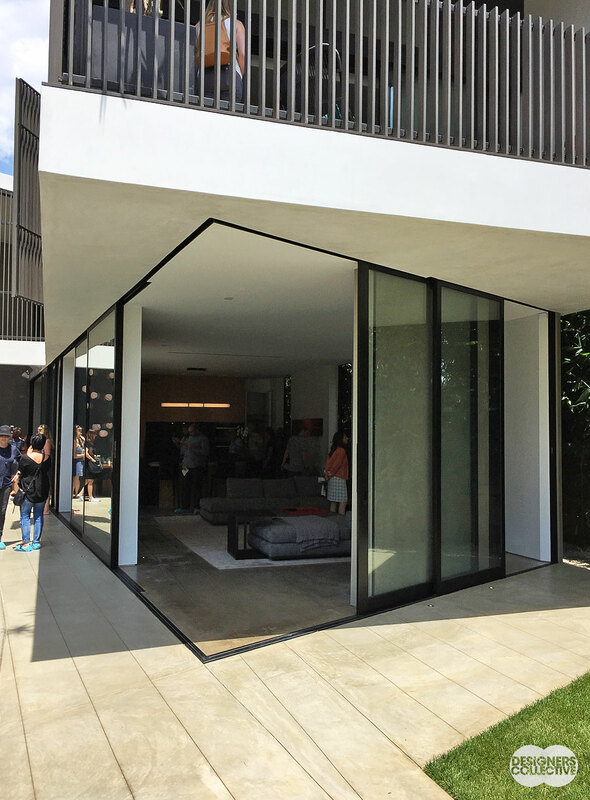 We saw a lot of fantastic examples of art, architecture, furniture, and other touches that spoke to the aesthetic of the homeowner and showcased both style and personality. 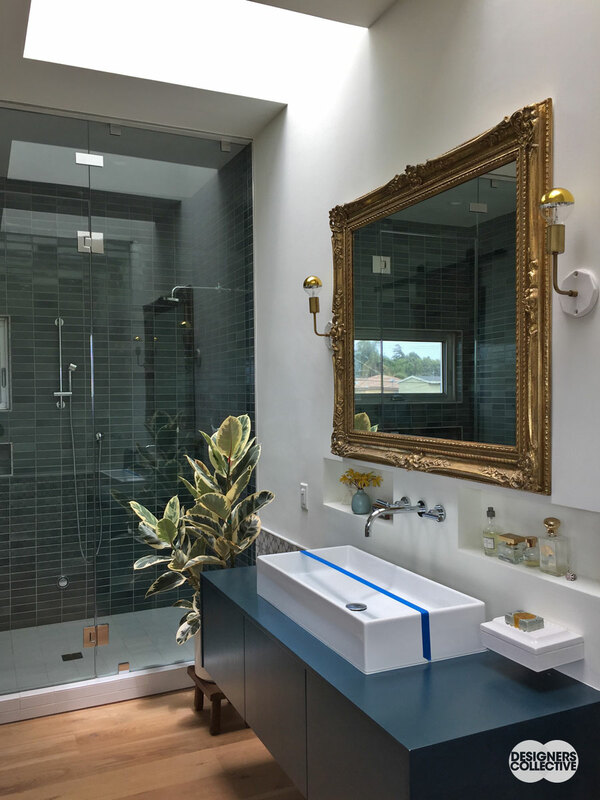 A few touches were more unexpected than others (heavy ornate gold mirror in a fresh, modern bathroom anybody? 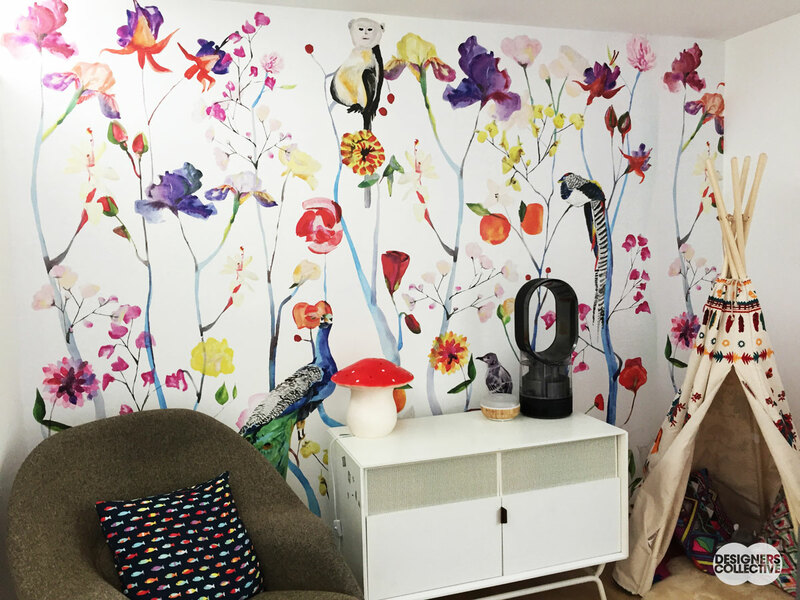 ); however, these eclectic combinations look great and add a bit of fun to a modern space. 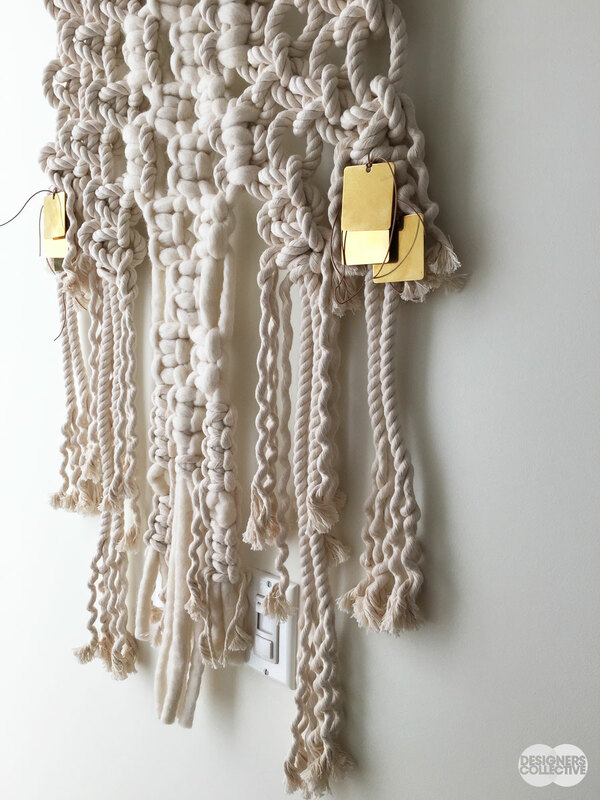 We saw a few pieces that deviated from the design ‘theme’, but looked great in the space as they added some visual interest and a ton of personality. The main take-away is: eclectic works and pieces will ‘fit’ because they’re yours not because they’re on theme. Splash of grandeur: A bathroom with a neutral palette and simple lines is contrasted by the gilt-framed mirror. 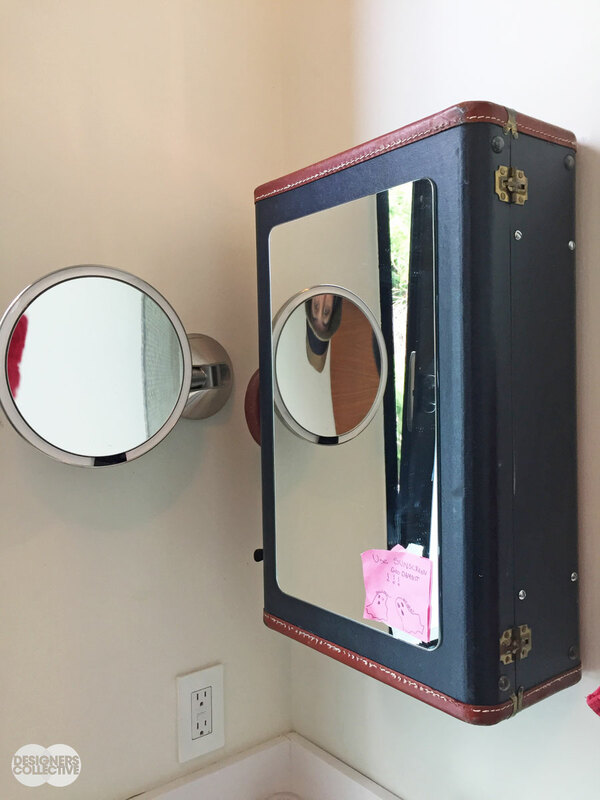 The gold tones from the frame are picked up in the sconces, perfume bottles above the sink, and even the warm wood flooring– don’t be mistaken, this mirror is the star of the show! The bar is back: Where else are you going to show off your favourite tumblers? 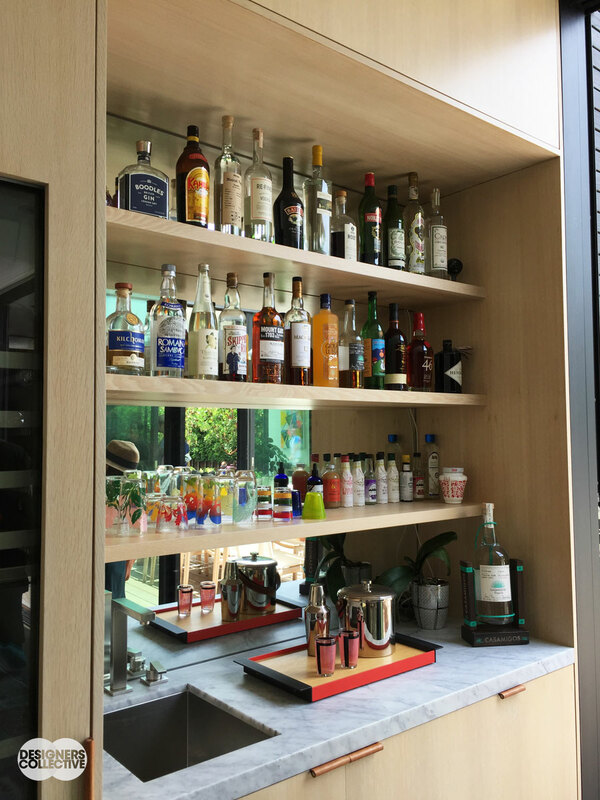 Light wood shelves and cool marble counter complement the mirrored backing, a nod to that classic bar look. Also… Bottles come in all sorts of elegant shapes with interesting labels, so why not use them as a design element as well? 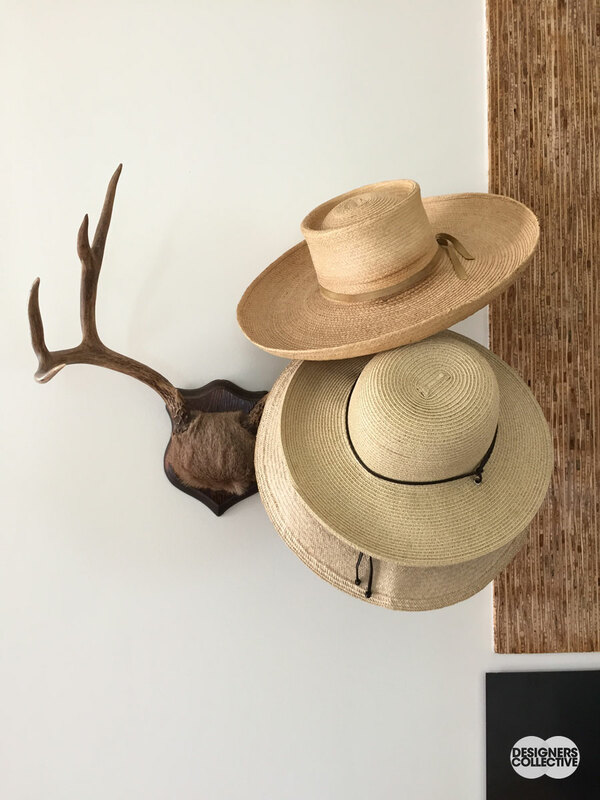 To recap: eclectic style, wallpaper, architectural features, indoor-outdoor living, and handmade touches were front and center during our home tours. 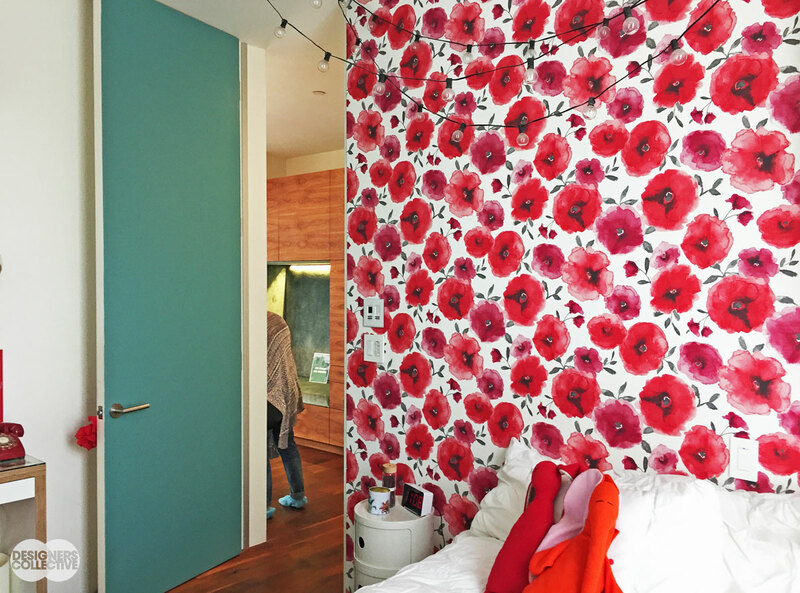 If you’re starting a new project, these trends have some staying power so don’t be afraid to incorporate your favourites into your design. 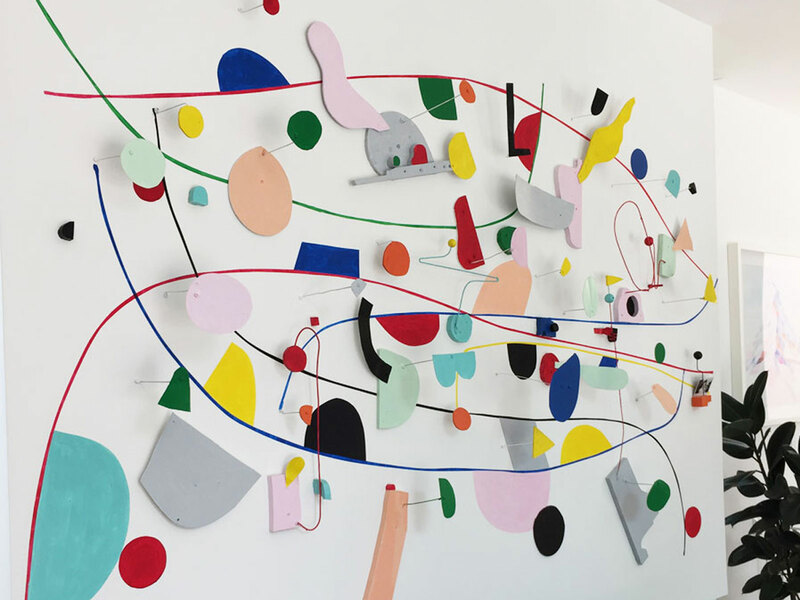 If you want some design guidance– give Designers Collective a shout! 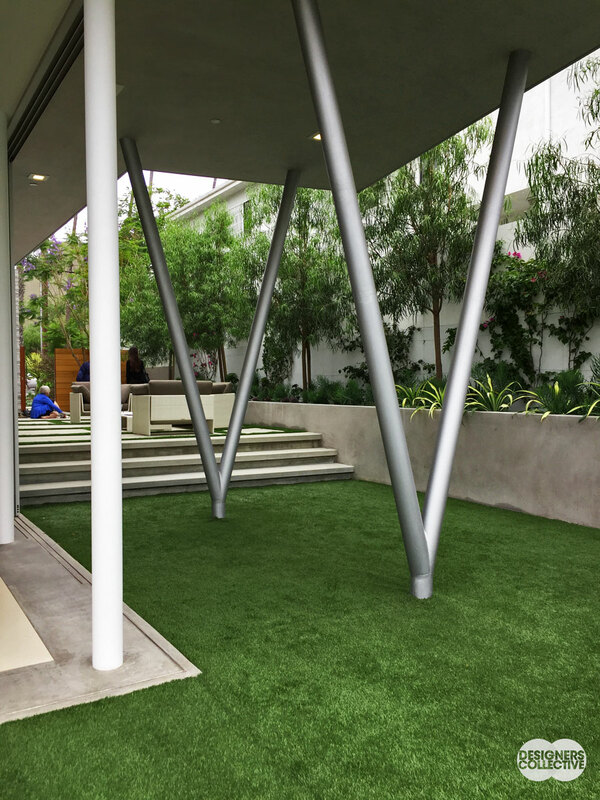 There’s more to come from our LA design tour! 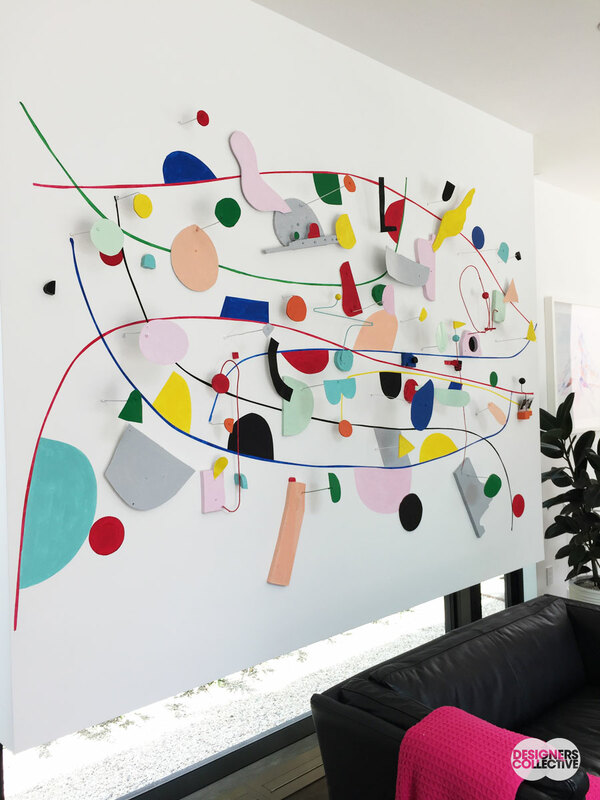 We had a great time experiencing all that LA had to offer: from the incredible modern art at the Broad to the Dodgers game and of course the home tours, we all came away refreshed, rejuvenated, and full of ideas! PS. We’re hosting our next design tour in Baja, California, MX. We’ll be exploring the world of photography, image-making, social media, and modern Mexican design– see more details here.